Eastman Way forms part of the established Maylands Industrial area of Hemel Hempstead and offers excellent access to the M1 and M25 motorways. Hemel Hempstead town centre is approximately 2.5 miles away and offers a main line train service into London Euston. 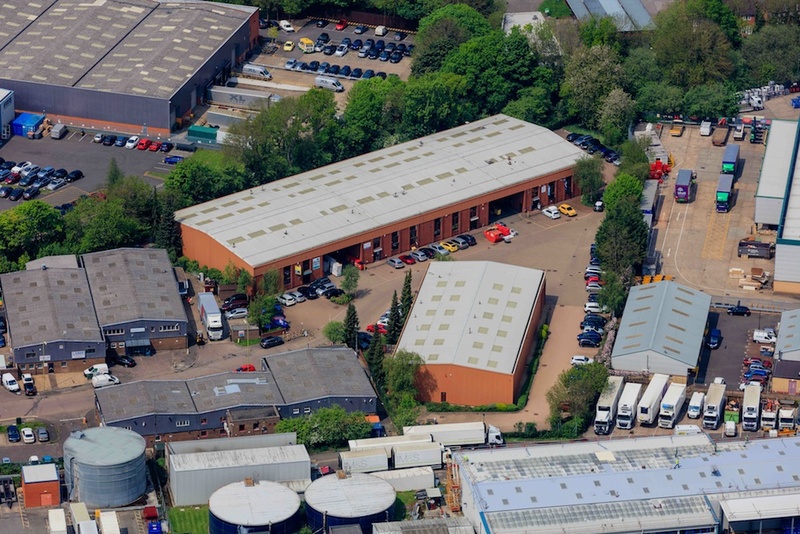 A well located 40,000 sq ft multi-let industrial estate situated in the highly sought after town of Hemel Hempstead.